There are all kinds of closet out there. Some are small and single, just large enough to accomodate a new little one. We made one similar to this for my daughter Tiffany when she had Everest. Some closet are double size. Here is the double closet in my office. 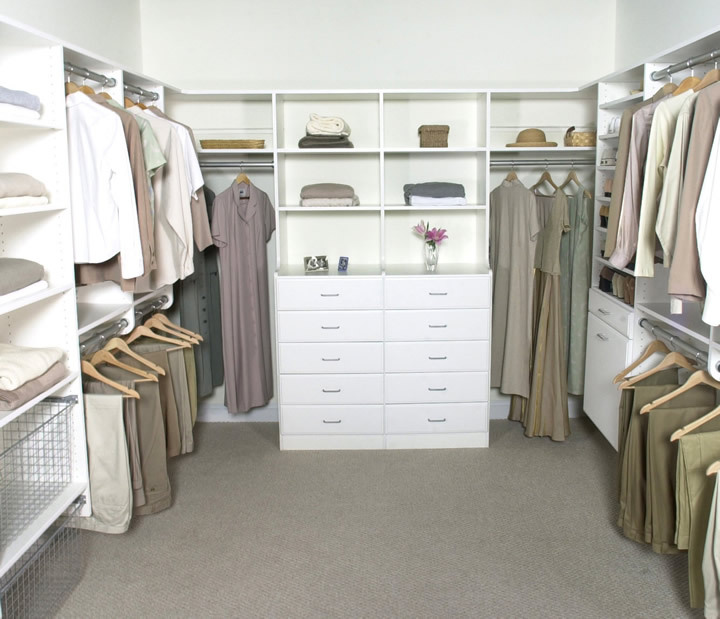 Double closets offer more space and versatility. There was enough room in this closet to create an entire functioning office! 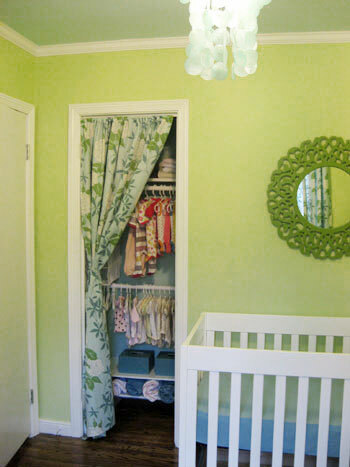 Then, some lucky people get walk-in closets. These are large enough to house clothes for 2 people, shoes, hats and lots of extras! All to frequently end up looking like this. So what kind of closet do you have? I'm one of the lucky ones that have a walk-in closet. My husband and I share it, each getting our own sides. Unfortunately, my closet isn't organized or clean right now. Instead of just wardrobe items, it's holding overflow wrapping paper, craft items, stored plate collections, old photography equipment, Christmas decorations and paper and many, MANY things I no longer need or want. So what am I going to do about it?? 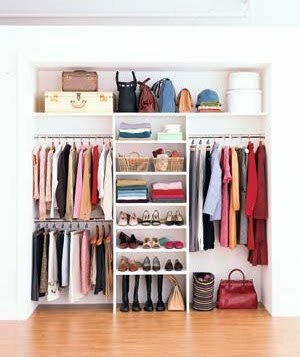 I'm going to take a class in September called "Organize Your Closet", offered by Organizing Expert Aby Garvey and her husband Jay. This is just one of the many internet classes offered over at Simplify 101. "Hi, I'm Karen and I have a MESSY CLOSET!" BUT... I'm ready to declutter!! 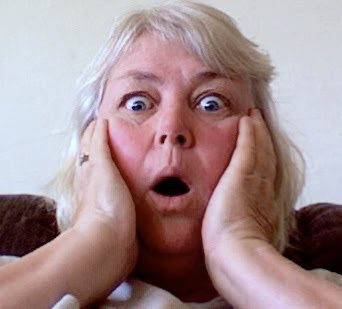 Head on over to Aby's site and see if there are some organizing classes YOU may want to take. If you take the closet organizing one, let me know and we'll do it together. There will be a workshop forum once the class starts and I hope you "friend" me!